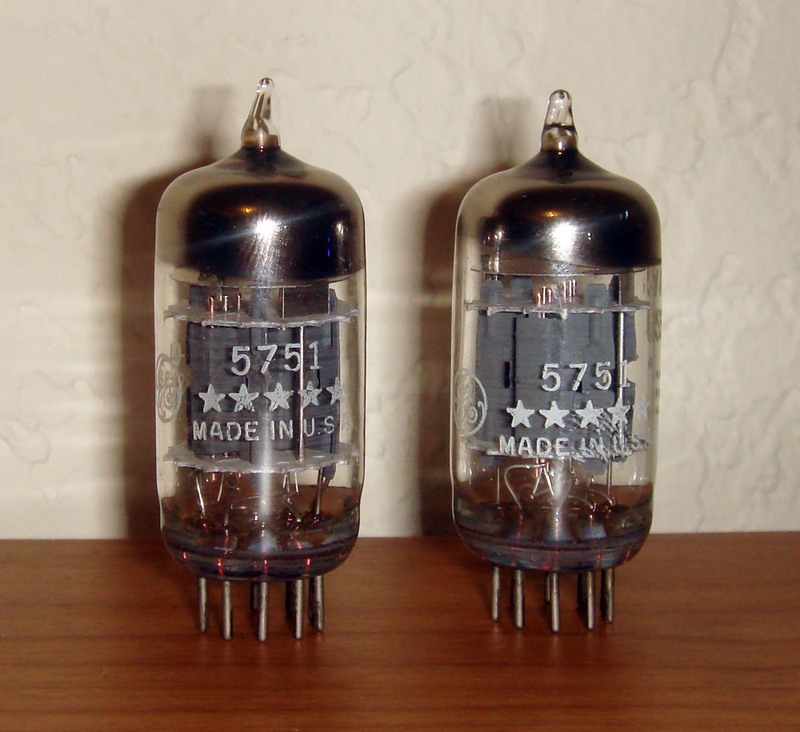 This entry was posted in Vacuum Tubes and tagged 12ax7/ECC83, 5751, GE by tubemaze. Bookmark the permalink. It’s so nice and surprising to have GE tube that actually sounds quite good. This 5751 triple mica with black plates – sounds very similar to its older Black Plates brother. Sound quality is very high. Bass maybe not as tight as Black, but I felt it’s more controlled. 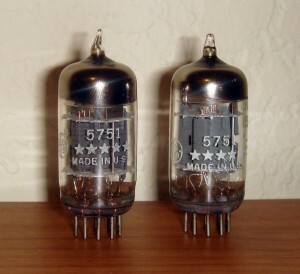 As with all Gray Plates, this tube has better transparency and dynamics than black plates, but HF are not as sweet. Overall a very natural sounding tube. Recommended.